If you want to get the most from your Droid X phone, you really, really need to have a Google account. If you don’t have a Google account, run — don’t walk or mince — to a computer and follow these steps to create one. On your computer, visit the main Google page. You can create a Google account by using your phone, rather than a computer. It’s just easier to use a computer. Another page opens, where you can log in to your Google account if you already have one. If you do, skip to Step 5. The link typically appears below the text boxes where you would log in to your Google account. Continue heeding the directions until you’ve created your own Google account. Eventually, your account is set up and configured. Go to the Home screen of your Droid X. You can get there by pressing the Home soft button, found at the bottom of the touchscreen. Press the Menu soft button. The Menu soft button appears near the Home soft button. Touch Settings on the screen. The Settings window, where you configure many of the Droid X features and program options, appears. Touch the Sign In button and sign in to Google from your phone. Touch the Username text box and input your Google account username. Touch the Password text box and input your Google account password. Touch the Sign In button. If you need to, click the Done button on the onscreen keyboard so that it disappears and you can see the Sign In button. You have to wait while Google contacts your account and synchronizes any information. It takes longer when you have more information for Google to synchronize. After Google synchronizes your information, the main Setup Accounts window reappears. 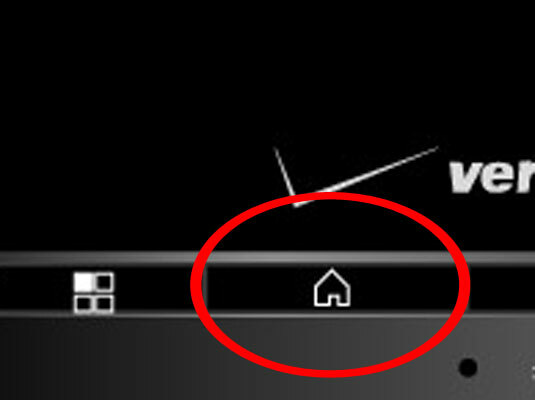 Press the Home soft button to return to the Home screen. You’re done setting up the Droid X for synchronization with your Google account.